Auditions & interviews are by appointment. Lee Academy is about helping students to achieve their personal, academic and career goals through industry endorsed and accredited Vocational Education and Training. 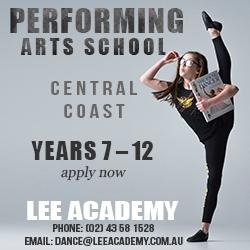 The purpose of the Lee Academy performing arts school is to offer specialist education with exceptional strengths in the academic curriculum requirements & dance. 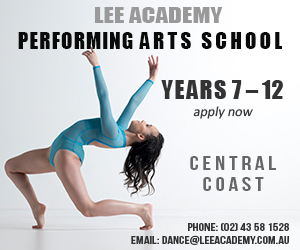 The Lee Academy Performing Arts School is designed specifically for dancers in years 7-12 who display physical potential and the desire to pursue a career in the performing arts. Lee Academy Performing Arts School offers specialist education with exceptional strengths in the academic curriculum & the performing arts where individuals are valued and supported in the pursuit of their aspirations. Lee Academy Performing Arts School students can expect high levels of educational support via the distance education provider and fulltime, fully qualified, on-site educational tutors. Subjects: All academic curriculum requirements plus performing arts.